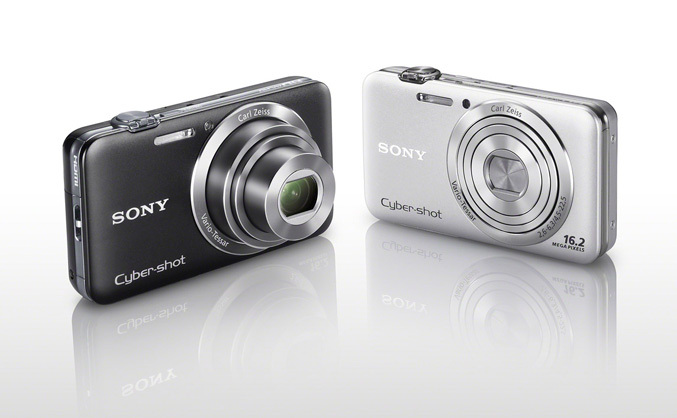 Sony starts this week with the announcement of two new Cyber-shot compact digital cameras, both of which are equipped with a 16.2 megapixel backside illuminated Exmor R CMOS Image Sensors, Carl Zeiss Vario-Tessa lens and are capable of capturing Full HD AVCHD movies and 3D images. 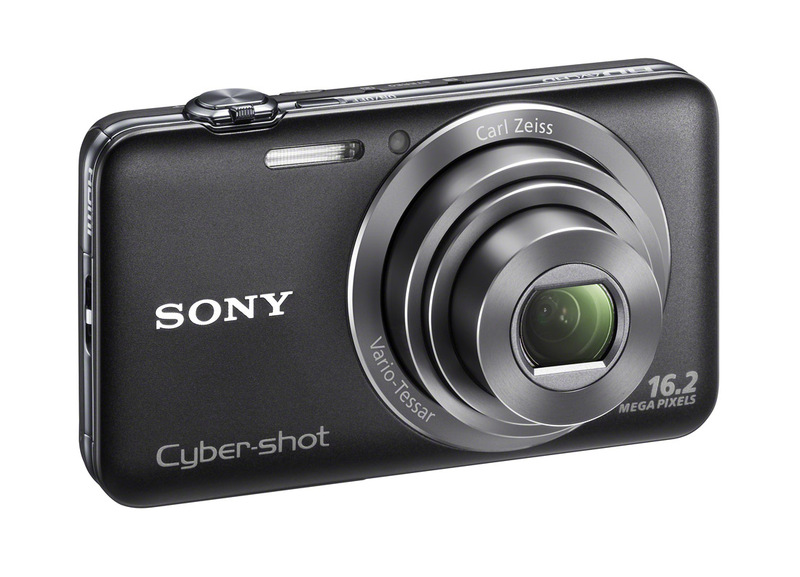 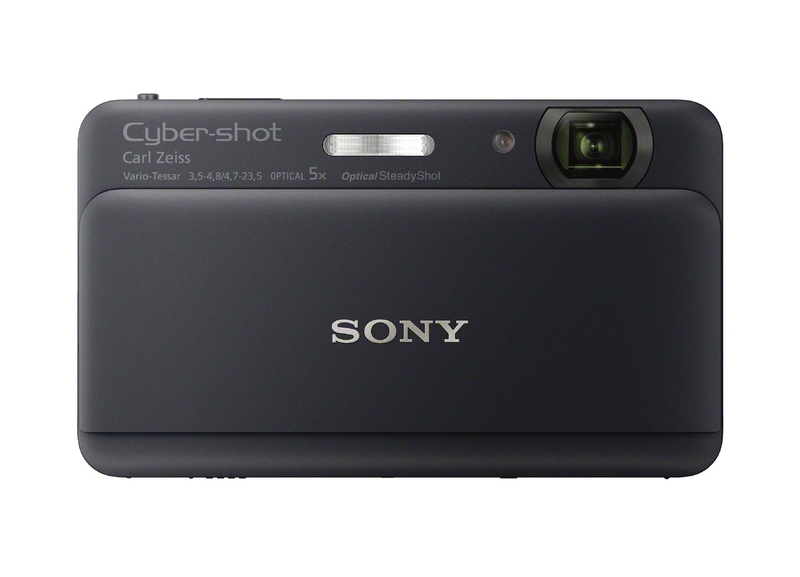 Both Cyber-shot cameras are backed by BIONZ processors and brand-new ‘Clear Image Zoom’ that boosts magnification without lowering pixel count in the final image and ‘By Pixel Super Resolution’ digital zoom that further extends the camera’s 5x optical zoom range, allowing full-resolution 16.2 megapixel images with a maximum 10x zoom. 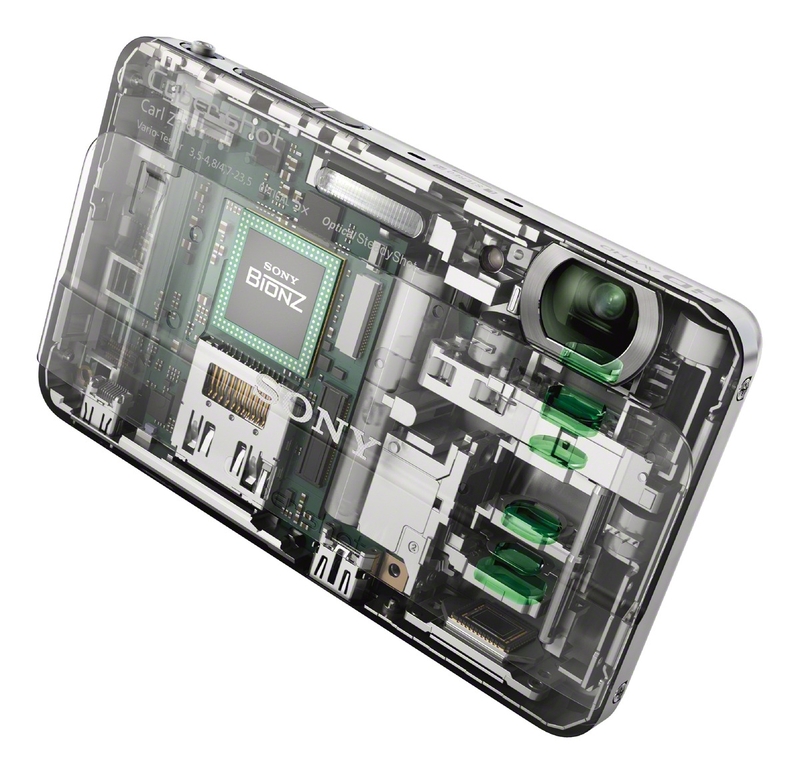 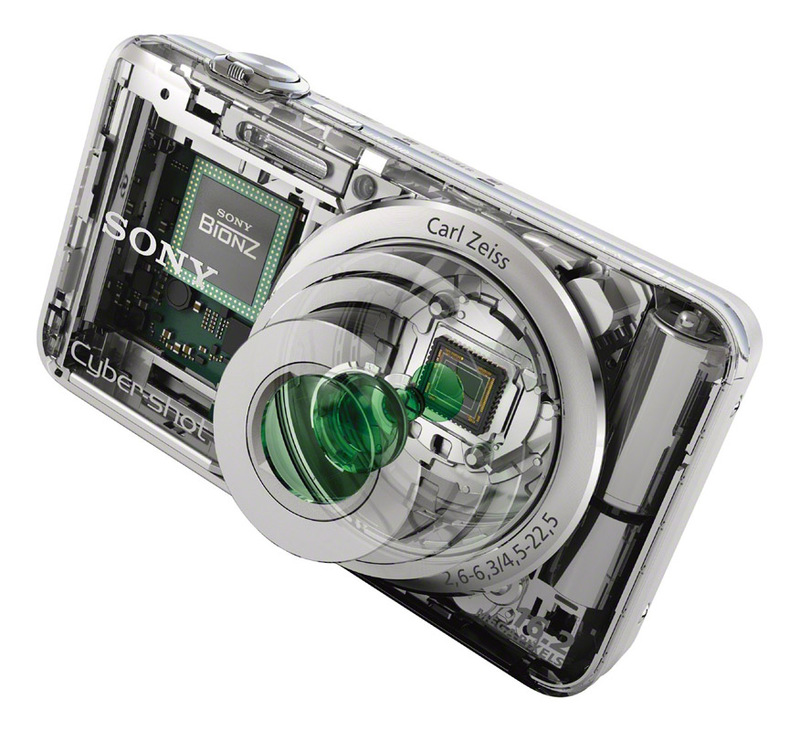 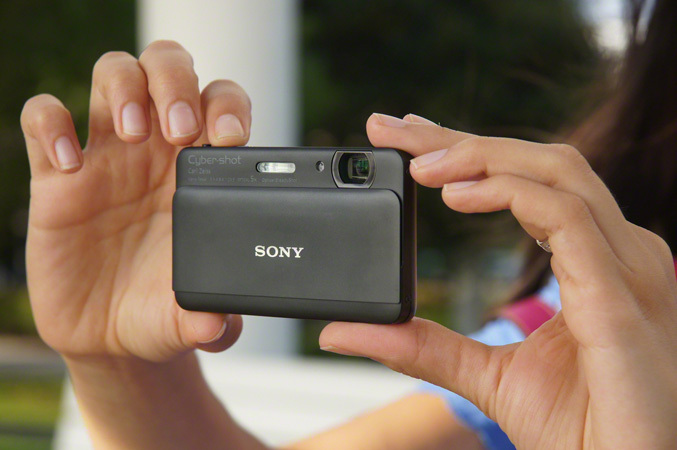 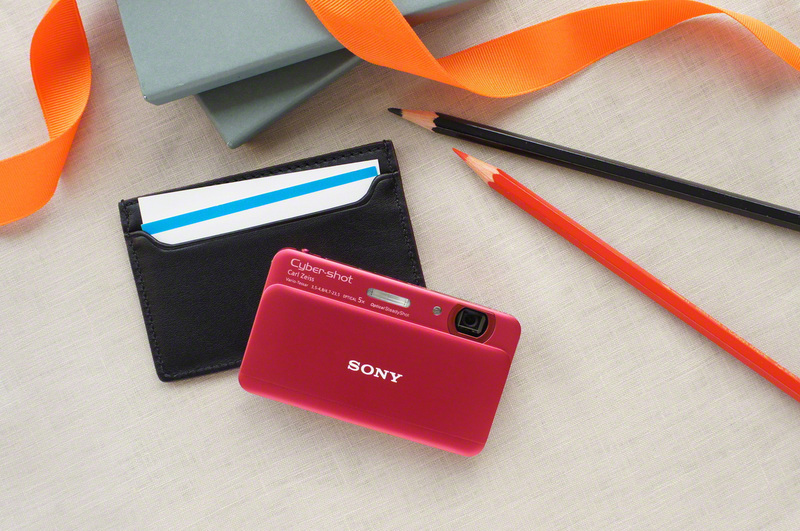 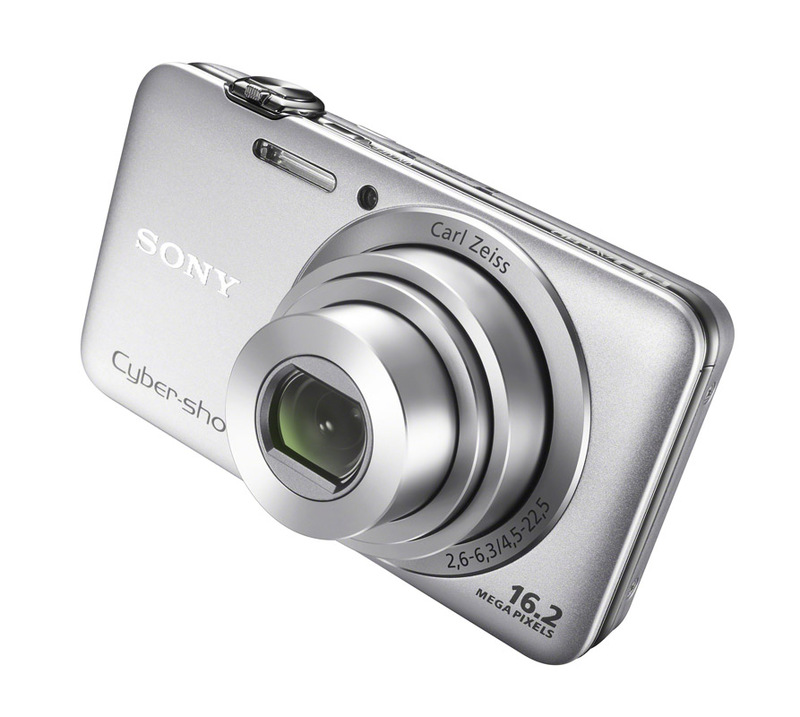 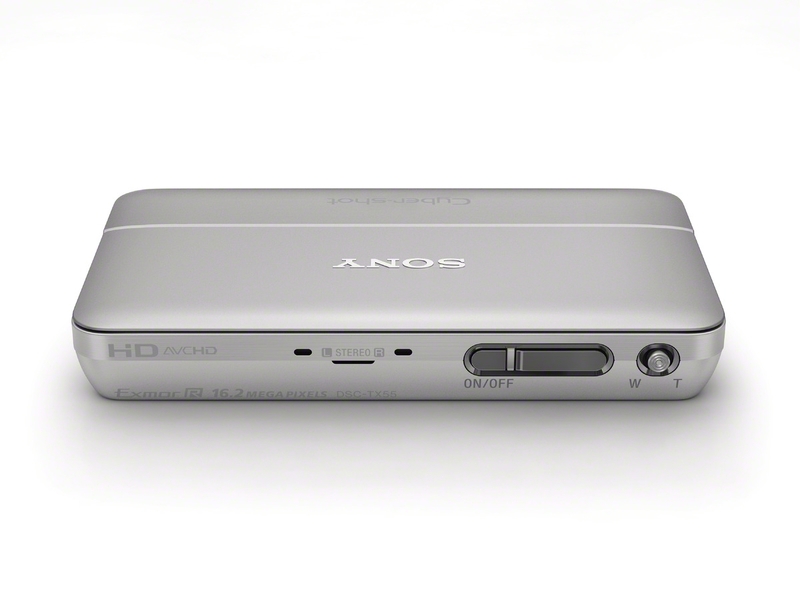 They also offer 19MB internal memory, up to ISO 3200, Memory Stick Micro (M2) and microSD/SDHC card slots, 3D Sweep Panorama and 3D Still Images, Picture Effect mode, Optical SteadyShot – electronic image stabilisation for vertical and horizontal handshake correction, and a choice of seven Picture Effect options. 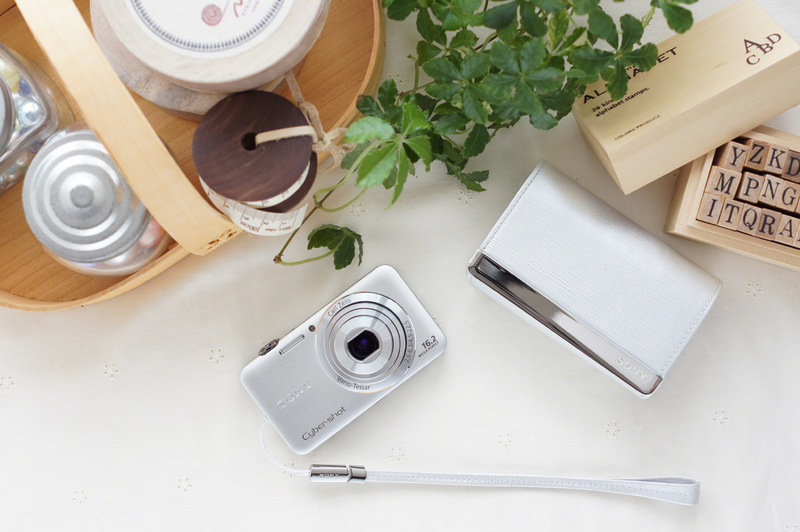 The DSC-TX55 model is claimed to be the world’s thinnest camera, just 12.2mm slim and and has 3.3-inch OLED touch-screen on the back and also shoots super-detailed panoramas with 42.9 megapixel resolution. 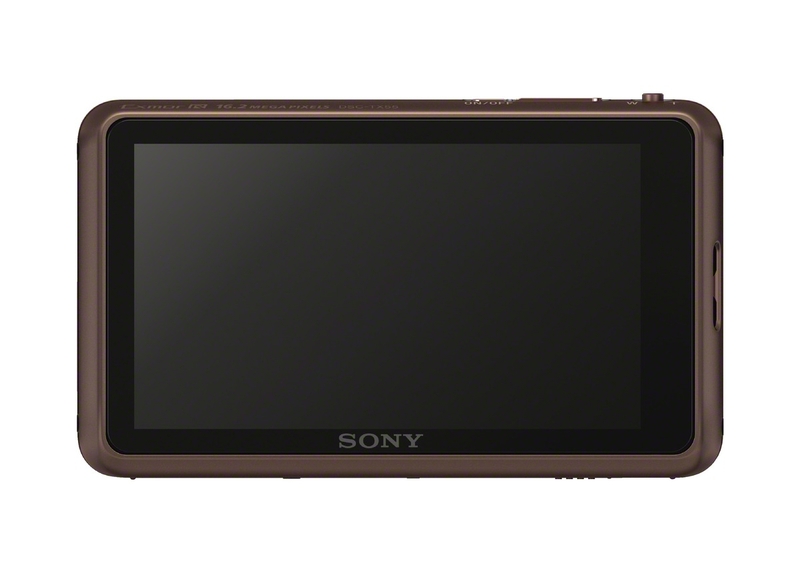 It weighs 94g and comes in Black, Silver, Violet and Red colors. 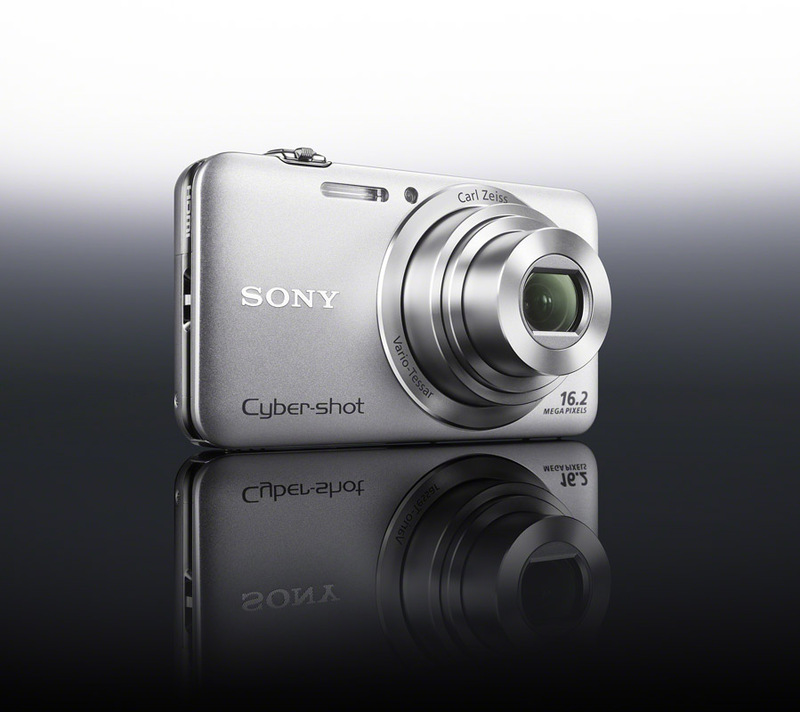 The other compact, Cyber-shot WX30 is packed with 25mm wide angle Carl Zeiss Vario-Tessar lens and a 3-inch Xtra Fine LCD touchscreen. 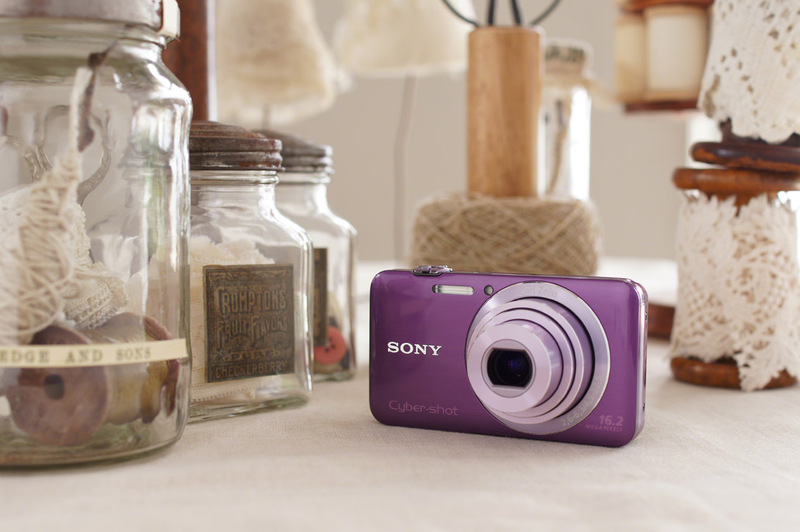 It weighs 100grams, also is compatible with the Party-shot IPT-DS2 docking base and comes in Black, Silver and Violet colors. 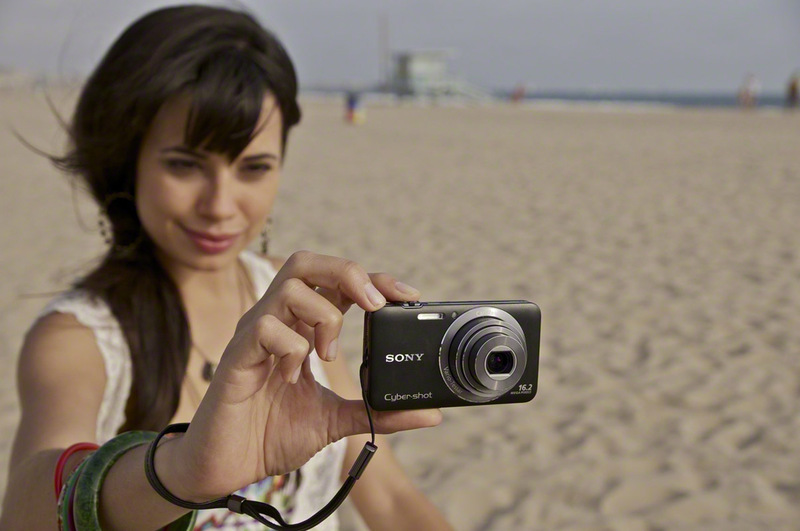 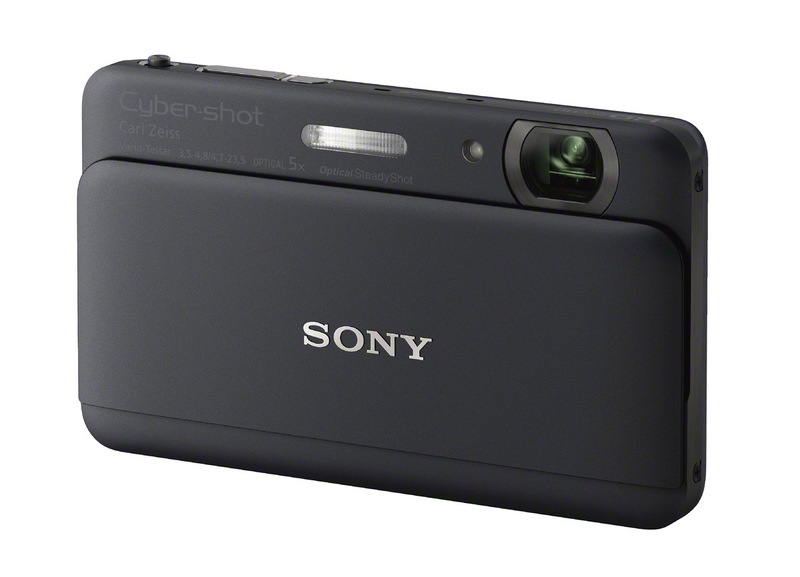 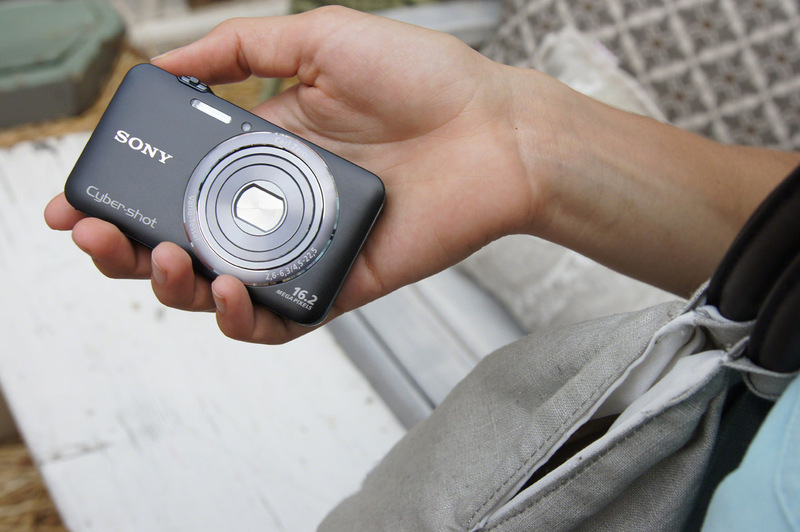 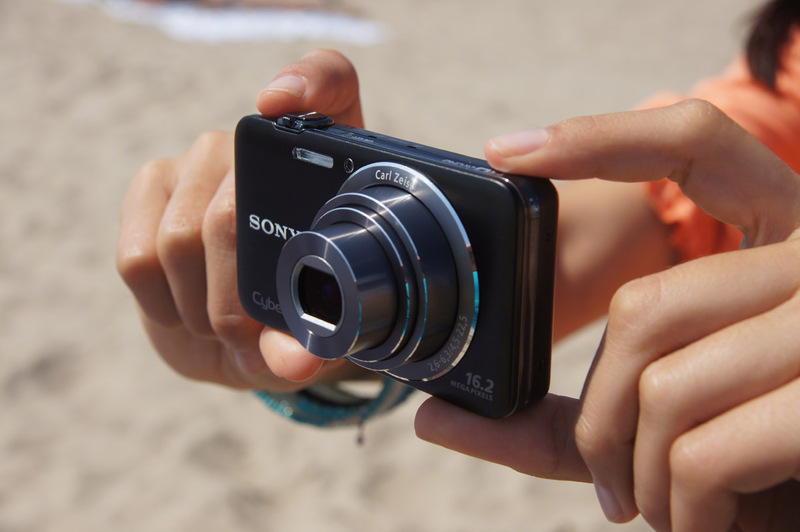 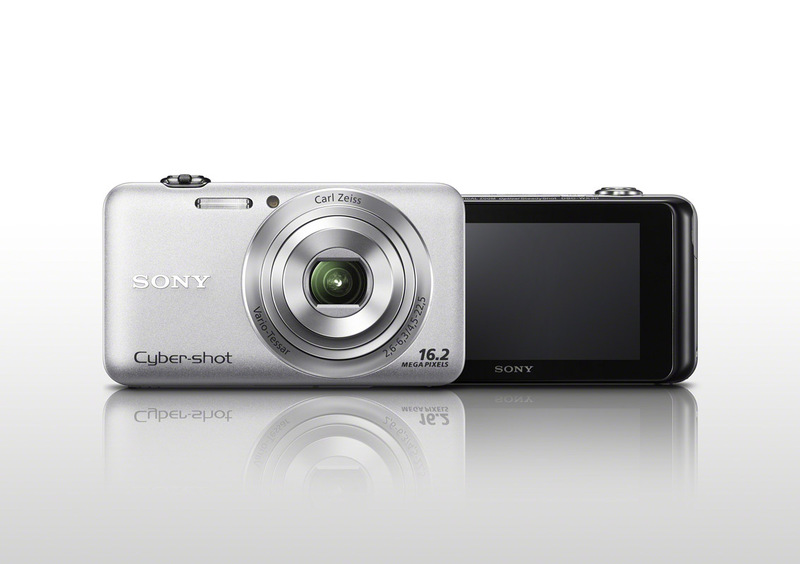 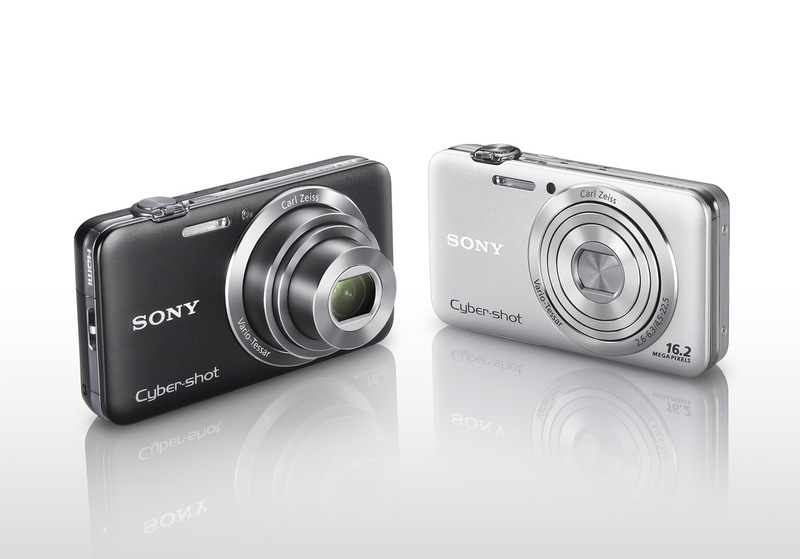 The new Cyber-shot TX55 and WX30 cameras will be available from September 2011.